RIC offers a real alternative to traditional independent boarding schools and our halls will quickly become your home from home. Up to 90 of the 300 students at the College board each year. You’ll board on campus, in a single room, some of which have ensuite facilities. 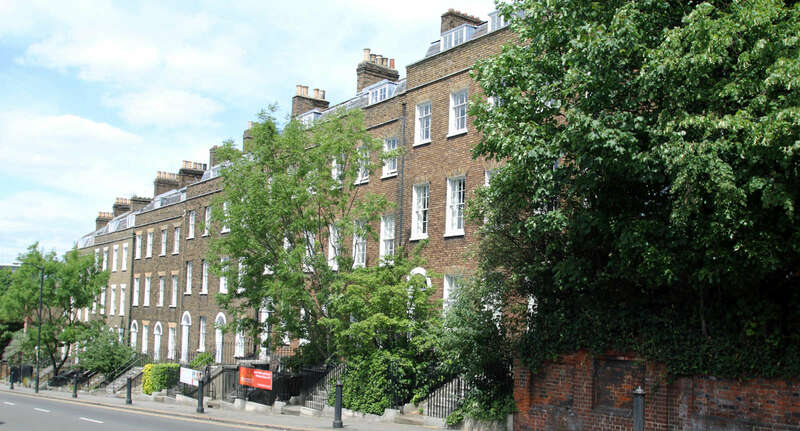 Boarding at RIC combines the informality of a university hall of residence with the supervision and pastoral support appropriate for older teenagers. The emphasis is on providing a comfortable, happy and fun environment. Boarding students at RIC excel on one year A level and GCSE courses and on these intensive courses you’ll be working alongside people who share your interests and passions. 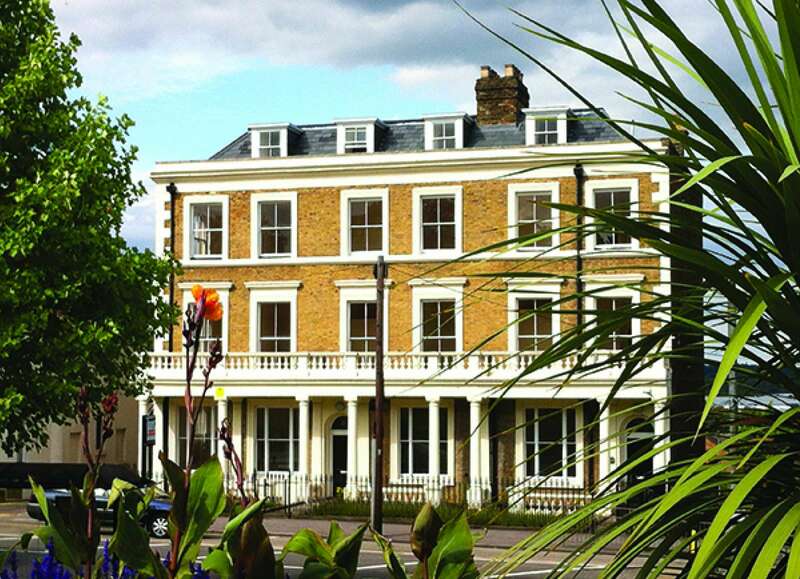 For A level resit students over the age of 18 who would prefer not to board at College but live in off-site accommodation RIC recommends Liberty Quays, Medway where RIC students can live alongside university students from The University of Kent and Canterbury Christ Church University. The residence is within easy reach of all local amenities and transport links and there is a morning bus to Rochester. I loved the small classes and the creative environment. I remember happily spending entire weekends in the photography studio. After RIC I was accepted at the Professional Conservatory of the Stella Adler Studio of Acting in New York. Looking back I think the most important thing that RIC taught me is to love the process of learning. Before RIC I had no will to go to school and no passion to study at all. I’m sure that if I hadn’t studied at RIC I wouldn’t be where I was now, I couldn’t even speak proper English before arriving! Moving to a new school can be tough but at RIC there’s a dedicated team of boarding staff to make you feel at home. There are also academic tutors living in each of the halls to provide expert homework help in the evenings. Boarders are supported by the College nurse and a team of academic Personal Tutors. London is 37 minutes away by train. I learnt self-discipline and to organise myself. I enjoyed the international feel of the College, experiencing other cultures, the intensive accumulation of knowledge, breakfast on the weekend and the lovely staff. 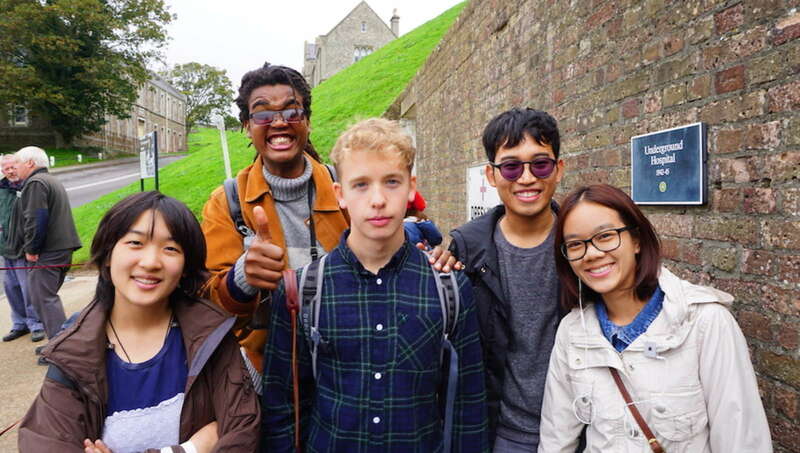 Over half of our cosmopolitan mix of boarders each year are English, including many from Kent, but we also welcome international students looking to study in the UK in order to gain entry to top UK universities and art schools. British students whose parents are in the armed forces or based overseas as expatriate workers often join after taking their GCSEs at international schools. Some have previously been home-schooled. Globally grounded, third culture kids from all over the world come to RIC to finish their secondary education before proceeding to universities in the USA and Europe. As half of the residential community is new each year it’s easy to make new and interesting friends. 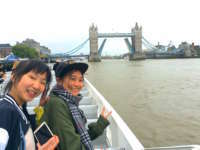 Overseas students are fully integrated into the life of the school rather than in a separate international study centre. We do not have large groups of native speakers from any one country so speaking- and improving-your English is inescapable. Weekend activities have included trips to Bath, a graffiti tour around Shoreditch, East London, a hiking trip to the Brecon Beacons, a day at Brands Hatch Racing Track, Harry Potter World, Edinburgh, Brighton, Stratford Upon Avon and Cambridge. Theatre, art gallery and museum trips are always popular. As well as common rooms and study areas, boarding students have access to the College’s sports pitch, fitness centre, on site cinema, art studios and award winning wildlife gardens. Outside of lesson time, you'll find lots of exciting things to do. Weekend activities and trips are numerous and varied and we always ask you what you want to do and try and make it happen. The social calendar for boarders is always a busy one. Last term they took over the kitchen to cook up a storm in our very own Great Boarding Bake Off. They made Brownies and Blondies and then tackled Muffins. More brilliant bakes are planned for next term! 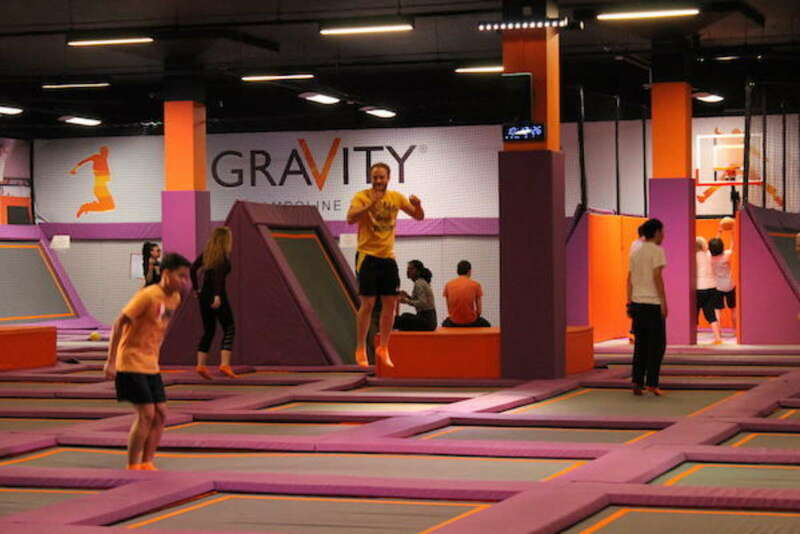 This term the boarders went on lots of trips from trampolining at Gravity Trampoline Park in Maidstone to Go Ape at Leeds Castle. We had a fantastic day at the 950th anniversary re-enactment of the Battle of Hastings. Swords clashed, arrows flew and maces swung as a group of chainmail-clad participants played out the 1066 Battle of Hastings – a conflict that changed the face of England. There were falconry and weaponry displays, historical lectures and living history camps. From hot chocolate to games night, it's fair to say that the boarders at RIC have had a great term. Weekly boarding is an increasingly popular option for students from elsewhere in the Kent, London and the Home Counties. Students can opt to stay at RIC from Sunday evening or Monday morning and return home after College finishes on Friday. 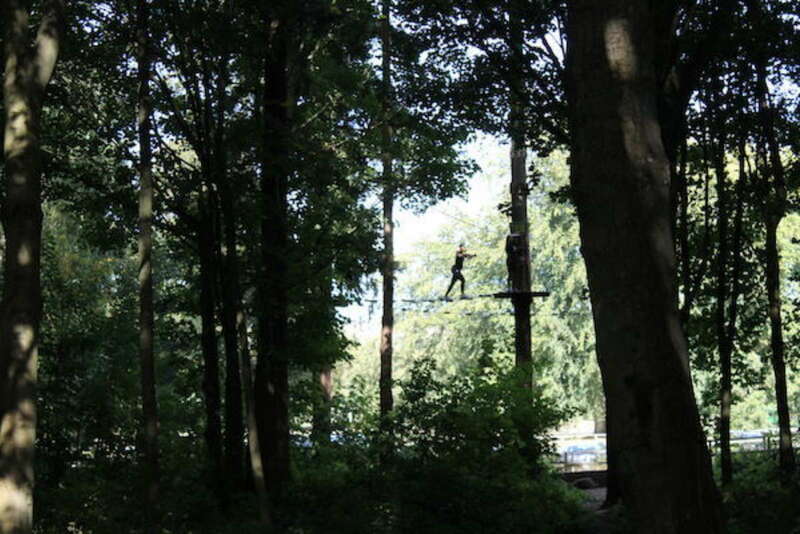 For students who choose to stay over the weekends there is a full activities programme. We don’t impose supervised prep, encouraging you to manage your own homework load in preparation for university. There are no compulsory exeat weekends. Students are free to sign out in the evenings as long as they return by agreed times. Our study bedrooms all have direct dial telephones and internet connection. Boarders’ personal development is strongly promoted and they show high levels of confidence and maturity. 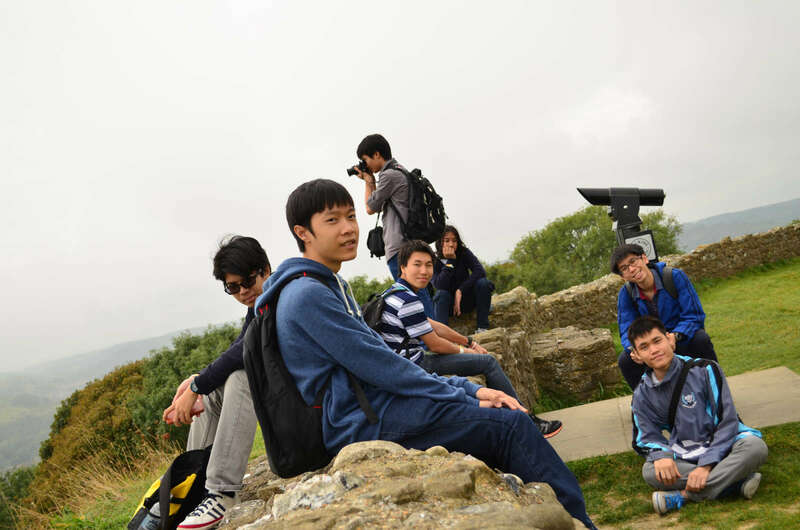 Boarders state that the experience provides very effective preparation for life beyond college. They enjoy a degree of freedom and responsibility. Boarders appreciate that they can make their own decisions, managing both their free time and out-of-hours study time. RIC specialises in fast track one year courses at both GCSE and A level. A number of students in our boarding each year are retaking A levels or GCSEs. 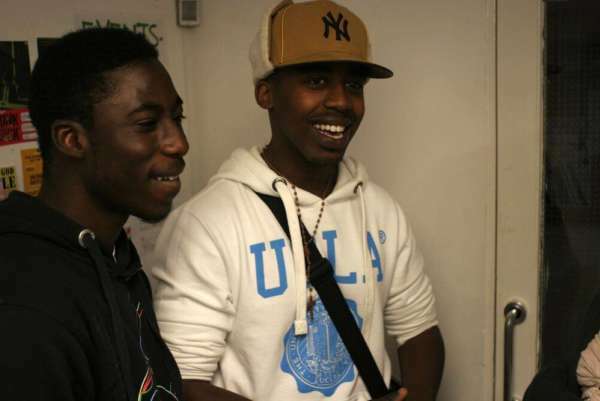 It is not unusual for boarders to be 18, 19 or 20. Older students retaking A levels are grouped together in houses so they live and study with others in the same position who have opted to resit. To really succeed in my A level retake year, I found that I had to fully commit. I found this difficult with the daily commute and found that boarding was a more sensible solution. It proved invaluable. I made a firm foundation of friends, who were always there to remind me of my academic responsibilities if I ever slacked. 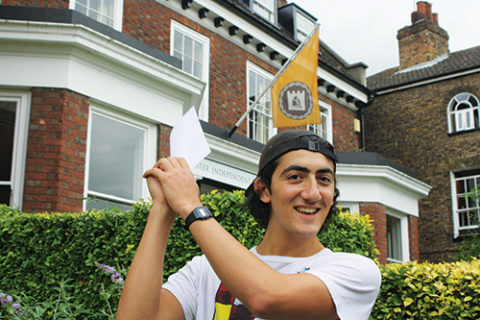 Whereas I began the year in the mind-set to complete my retake year as quickly as possible, and go back to my ‘normal’ life, I found boarding not only helped me complete the year, but I enjoyed doing so, growing as a student and gaining some of the confidence I had lost in myself on results day. I’d been to traditional boarding schools in the past but RIC was completely different. It was far more relaxed and more like being at university. As I live in East Sussex and there’s no Saturday school I was able to weekly board. 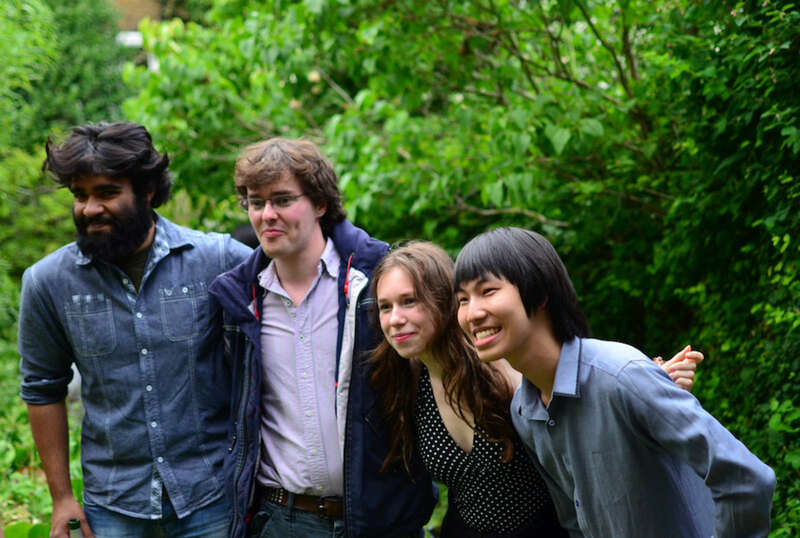 The RIC boarding option for those doing A level retakes or one year A level courses allows students from other schools to still move on, as they might have initially planned to do, before results day changed their original higher education plans. RIC’s bespoke A level resit courses for boarders now run January- June or September-June depending on individual circumstances. Our teachers can offer retake courses for all examination boards and options. The atmosphere is closer to a university residence than boarding school and an ideal environment for students who need to retake their A levels and aim higher. Boarding students are all inducted into the local university library and can use it in the evenings to study. I chose Rochester for A level retakes because I thought it was the nicest independent 6th form college, and it seemed very friendly. I wanted to go away because my friends had gone away to university – I would have had no life if I’d stayed at home. Going to Rochester gave me the chance to meet people retaking who were in the same boat as me. It is no disadvantage to have in your Chemistry class a student who struggles with English if that student has recently won a Gold medal in an international Chemistry Olympiad. Jiratheep ‘Boom’ Pruchayathamkorn (pictured above) got no fewer than 5 A*s in Maths, Further Maths, Chemistry, Physics and Statistics in 2015 and is off to Oxford to study Chemistry. Boom’s main worry was his English. 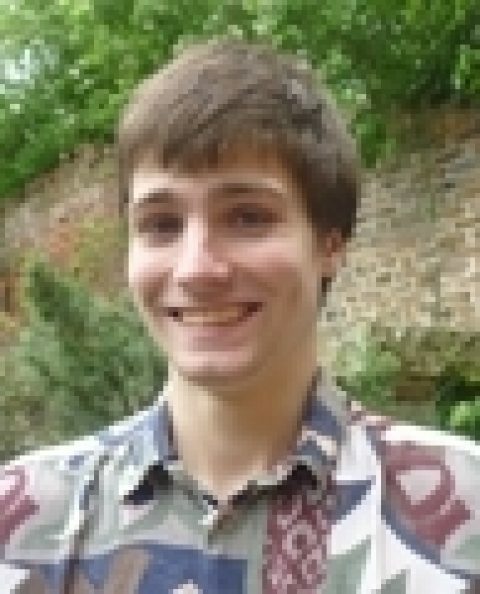 Joe McManners, who joined RIC from Tonbridge School achieved grades A* A* A in Biology, Chemistry and Physics from scratch in one year and says of his Thai classmate “I’m not sure I would have done anywhere near as well without Boom in the class. And while there aren’t that many international students in the Halls, the Thai scholars really make it a great place to be. We help them with their English and they help the rest of us with our homework – it’s a great partnership.” Joe has joined Boom at Oxford where he is studying Medicine. The boarding accommodation is comfortable and secure. A very strong sense of cultural awareness exists in the college. Boarders from other countries are warmly welcomed and feel integrated and supported. The college provides good quality food which has substantial variety. The quality of provision and care in the boarding houses is good. From their initial welcome and careful induction arrangements, to the fortnightly tutor meetings, boarders are well cared for. Those with particular needs are supported individually to adapt to boarding life. Boarders receive very helpful guidance and advice when planning their transition into higher education. They feel safe and very well supported by the system of boarding which centres around the largest boarding house. The college provides good quality food which has substantial variety. 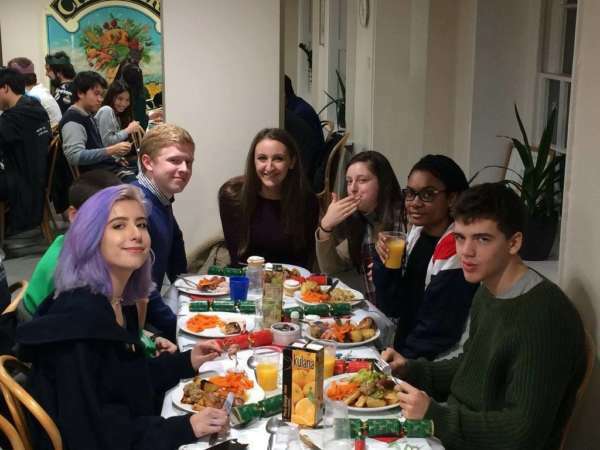 Our aim in the boarding is to ensure that all students are well supported to live in an international environment where the informality of a College is combined with supervision appropriate to the age of the students.